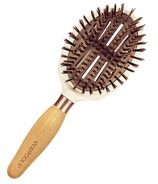 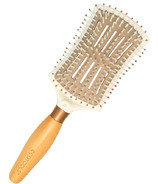 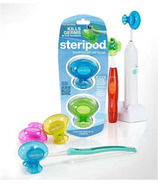 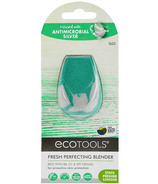 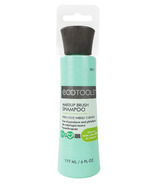 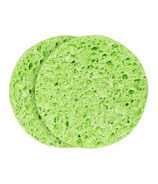 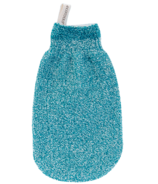 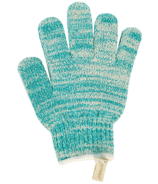 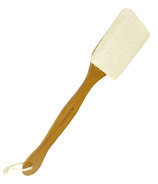 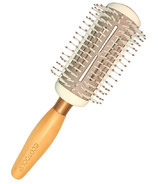 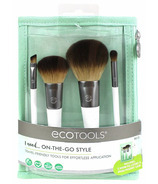 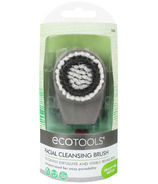 Getting gorgeous, going green, and giving back is what EcoTools is all about! 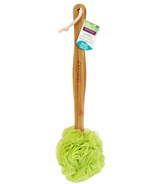 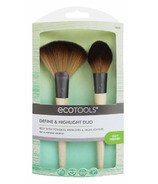 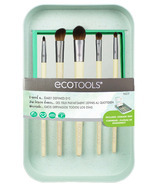 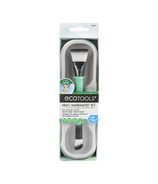 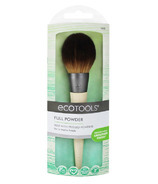 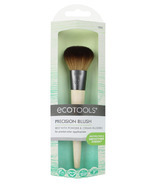 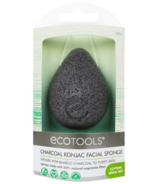 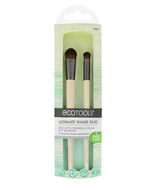 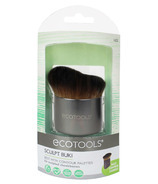 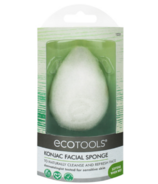 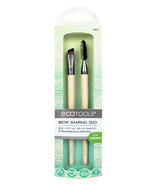 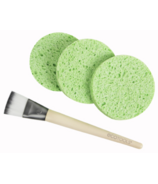 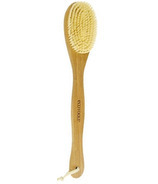 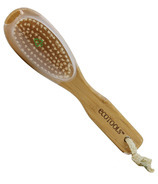 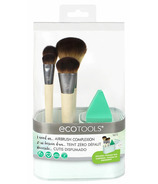 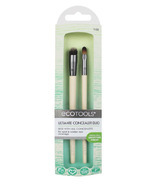 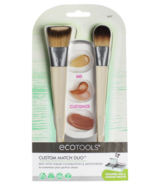 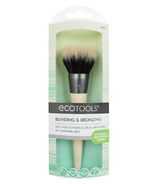 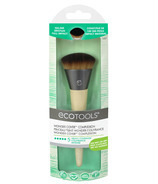 EcoTools is a brand from Paris Presents Incorporated and a leader in eco-conscious beauty products, most notably known for their incredibly soft cosmetic brushes. 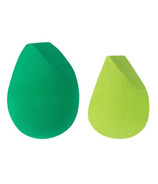 They take pride in offering a collection of cosmetic accessories and bath products that feature innovative, earth-friendly materials. 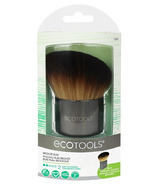 Getting gorgeous, going green, and giving back is what EcoTools is all about! 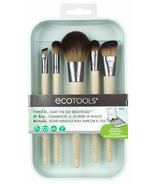 EcoTools is a brand from Paris Presents Incorporated and a leader in eco-conscious beauty products, most notably known for their incredibly soft cosmetic brushes. 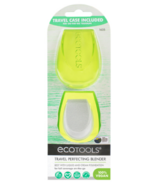 They take pride in offering a collection of cosmetic accessories and bath products that feature innovative, earth-friendly materials. 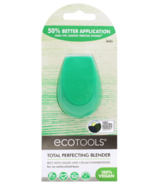 In a continued effort to give back, 1% of EcoTools annual sales is donated to 1% For The Planet, an alliance of businesses committed to leveraging their resources to create a healthier planet.